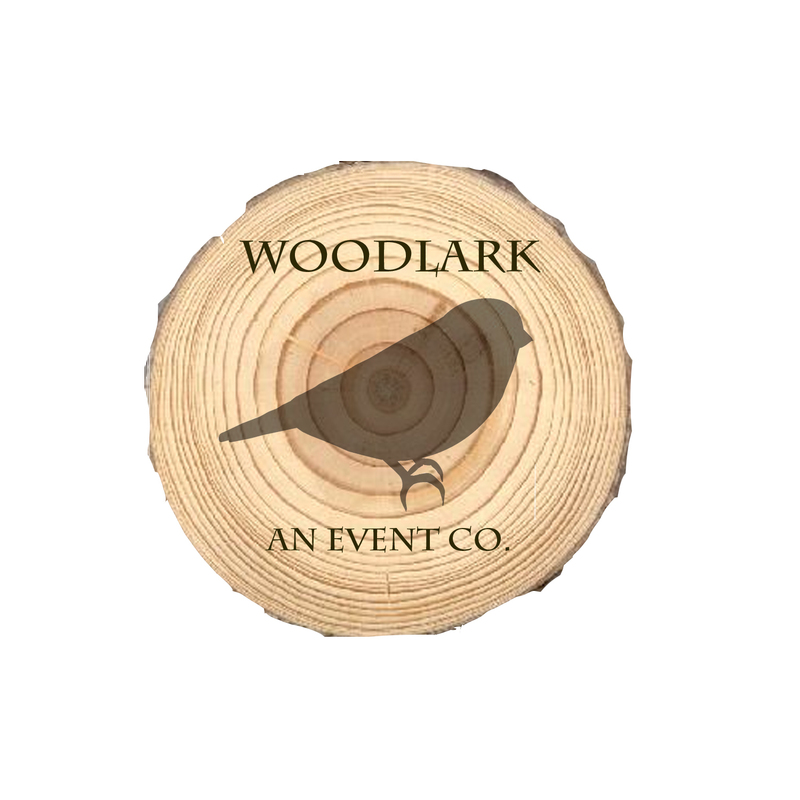 March | 2013 | Woodlark, an event co. It was a big day here in Colorado as Governor Hickenlooper signed a civil unions bill into law…not only is this exciting (and overdue) for our state, but it’s also exciting for our industry! The Denver Post reports that the new law will create “a business opportunity for ceremony planners and hotels, as well as financial planners and attorneys.” The Gay Wedding Institute is already on the right track, certifying industry experts in the best ways to understand and help this community. We are so happy to be moving forward and hope this is just one more step on the path to legal gay marriage in the entire U.S. Let’s keep spreading the love…let’s be honest, everyone deserves a spectacular wedding day!